If you've not already got this magnificent book now's the time to add it to your Christmas list. 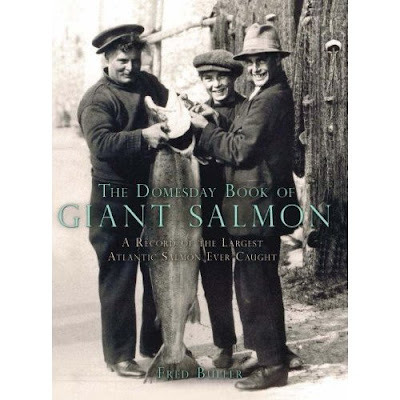 This is a serious look back in time to the size Atlantic salmon regularly used to grow to. To order a copy of this Click here.